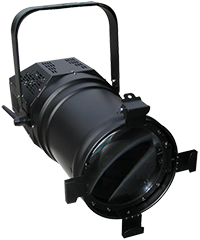 The introduction of super-bright LED technology has had a major impact in the area of stage lighting and LED stage lights are becoming increasingly popular as a means of lighting stage and performance areas. 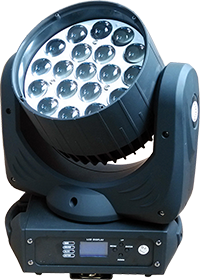 LED fixtures have several key advantages over conventional incandescent lighting fixtures. 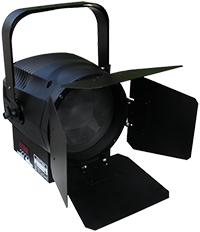 AMT Media can supply and/or install a full range of stage lighting solutions, including lighting bars and rigs, winched systems, conventional halogen fixtures, LED fixtures, follow-spots and gobos. For further details please go to the DOWNLOADS page to download our NEW Staging & Lighting brochure in PDF format. 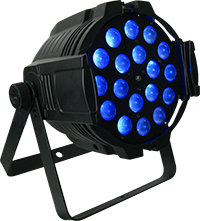 And why not download our Stage Lighting Offers PDF to email or hand out to your customers. Alternatively please contact AMT Media by email or phone. We are now UK representatives for the professional Brightzone range.